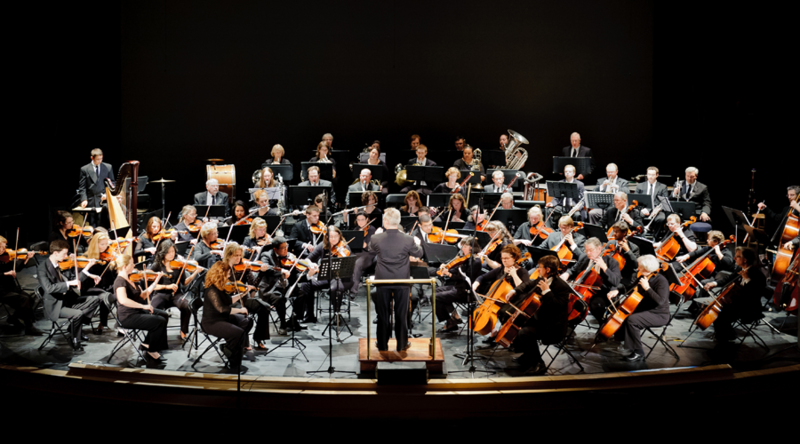 2018's Celebration of the Season, with Shows, Strolls, and Shopping! Join us for the most exciting Vintage Christmas experience yet! 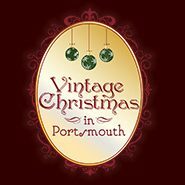 Vintage Christmas in Portsmouth is a month-long celebration of the season. Join us for shows, strolls and shopping! No visit to Portsmouth is complete without checking out all the fabulous shops. Find just what you want for that special someone.